Pure plant extracts. No oxidation. No artificial preservatives. Each product from LMB is fresh and pure. The Pure range consists of one single fresh, super powered 100% pure and natural ingredient in mini packaging for freshness. 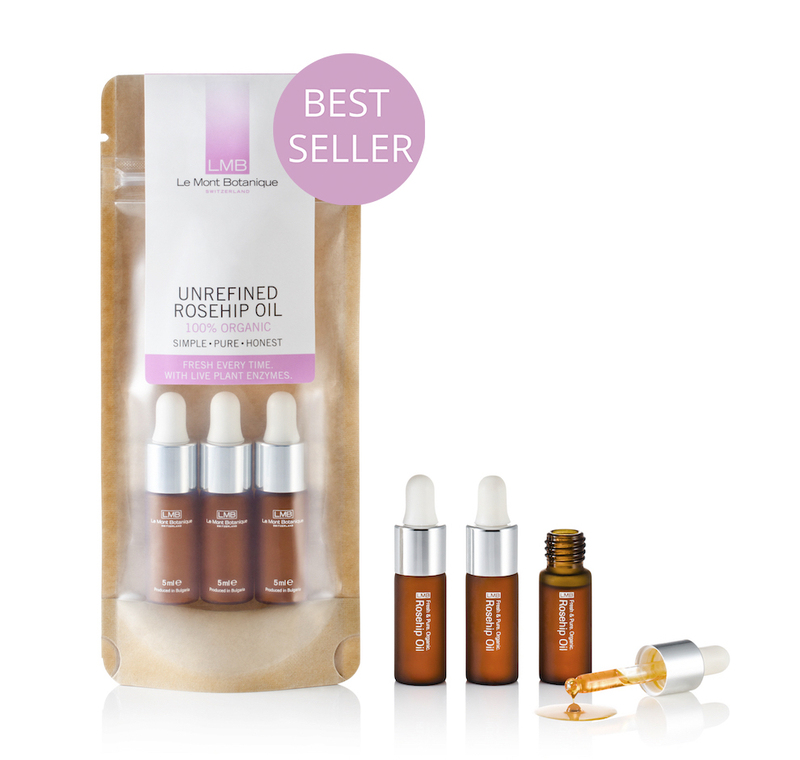 Simply aimed to boost the natural inner self-repair capability of the skin. 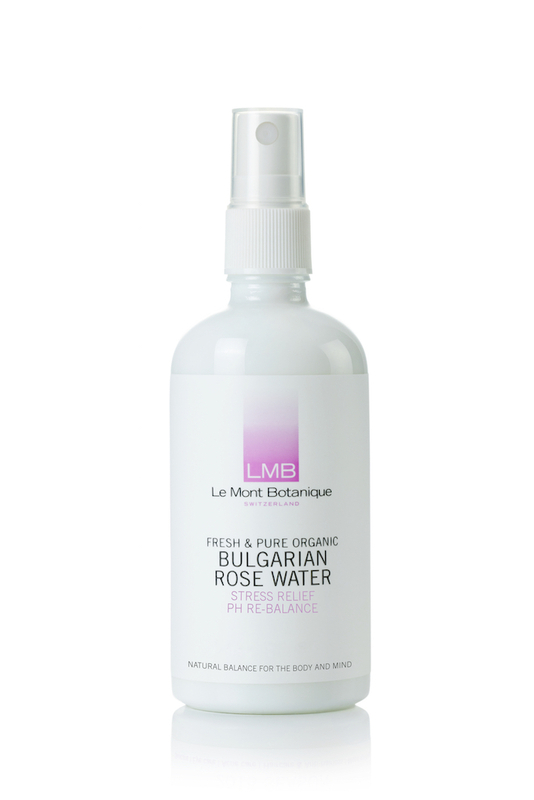 By using live plant enzymes, LMB’s fresh & pure organic products range naturally restore and maintain healthy, youthful skin. LMB’s airtight mini packaging keeps the plant enzymes live, prevents oxidation and bacterial contamination. The super fast absorption is due to its compatibility with the biodynamic rhythm of the body. Free from artificial preservatives and thickening agents.